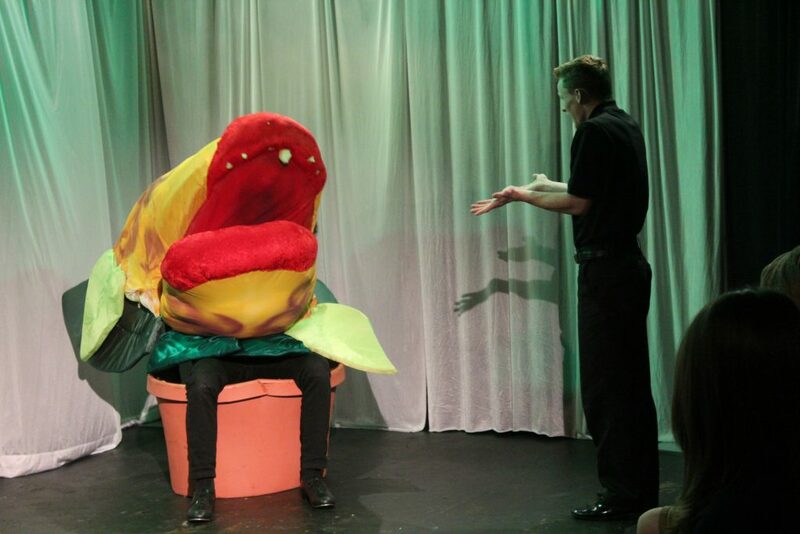 TBC was designed to give teens an intensely memorable theatre experience. 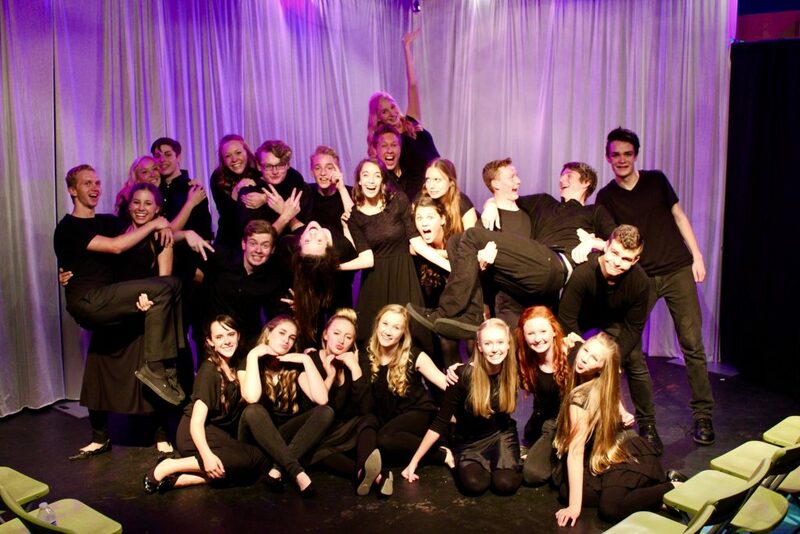 Think theatre school on steroids and that is TBC… if you dare! It’s about us! The relationships we create on stage and the friendships we develop offstage make theatre magical! magical for the audience and for the actor’s experience as well. One of my favorite quotes is by Lawrence Olivier, “Actors must understand each other, help each other, and absolutely lover each other. They absolutely must!” We have had a marvelous time these past three weeks. We have understood, helped, and absolutely loved! Please enjoy TBC, 2015!